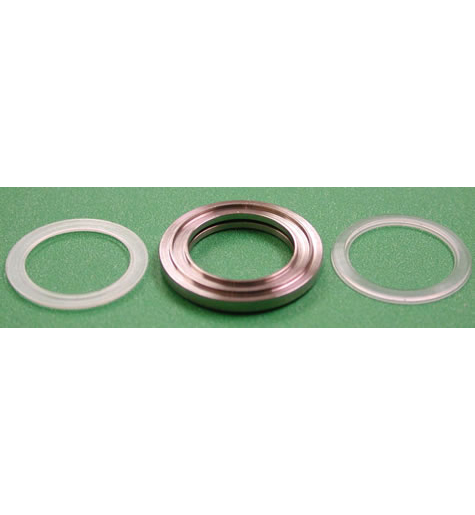 High Performance Seals - ValveTech Inc.
ValveTech high performance static seals provide exceptional leakage at low cost. A metal spring element, machined from solid bar stock, loads a soft, replaceable sealing element. All parts are reusable but the inexpensive sealing element can easily be replaced when worn or damaged. 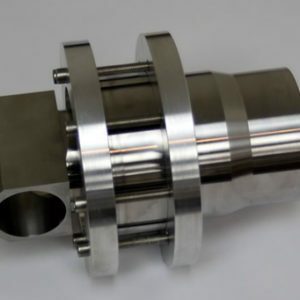 Competing seal designs express leakage as low or tight. ValveTech seals specify explicit external leakage rates that can exceed 5 x 10-5 sccs helium as measured on a helium mass spectrometer. The seals can be designed to be compatible with any flow media. 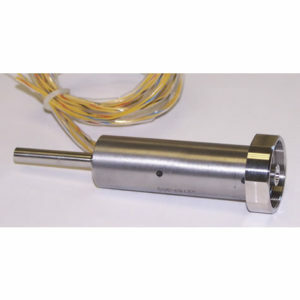 The spring element can be manufactured from a variety of metals, including stainless steels and Inconel. The sealing element can be manufactured from any thermoplastic, Teflon or other soft material. 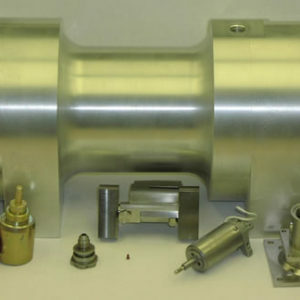 Gold and silver plated elements can be provided for high temperature service.